Srinagar: Three Jaish-e-Mohammad (JeM) terrorists were arrested by security forces from the outskirts of the city. They were nabbed on Sunday. "Three car-borne terrorists affiliated with proscribed terror outfit JeM were arrested by police and security forces at Lawaypora (on Srinagar-Baramulla road) based on a credible input," a police spokesperson was quoted by PTI as saying. 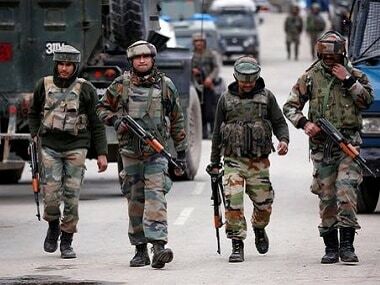 The spokesperson said ammunition, including live rounds, was seized from the terrorists identified as Rayees Hurrah, Shahid Bhat and Ishaq Lone. On Saturday, reports said that India will request the US for details from a service provider of "virtual SIMs", which were used by the JeM suicide bomber behind the 14 February Pulwama attack and his Pakistan and Kashmir-based handlers. 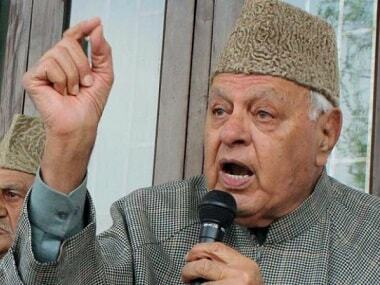 Piecing together probe from the site of the terror strike, searches carried out by the Jammu and Kashmir police and central security agencies at an encounter site in Tral as well as other locations, it was found that the bomber, Adil Dar, was in constant touch with the JeM across the border, PTI reported. 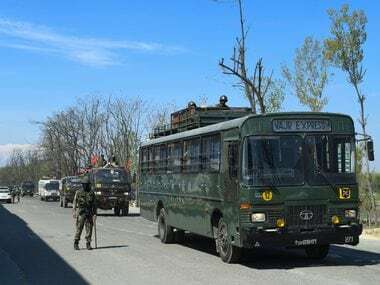 At least 40 CRPF personnel were killed when Dar rammed his explosive-laden vehicle into a paramilitary force bus at Pulwama in South Kashmir. 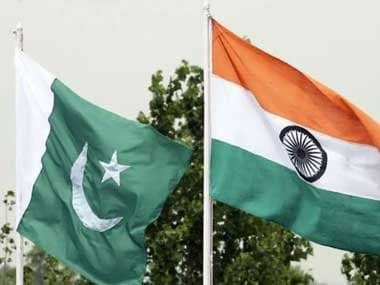 India retaliated after the strike by bombing the Jaish terror group's hideout in Balakot in Pakistan. The terror attack led to an escalation of tension between India and Pakistan in the subsequent weeks.